Lovingly Upgraded And No Expense Spared In This 3,794 Sq.Ft. 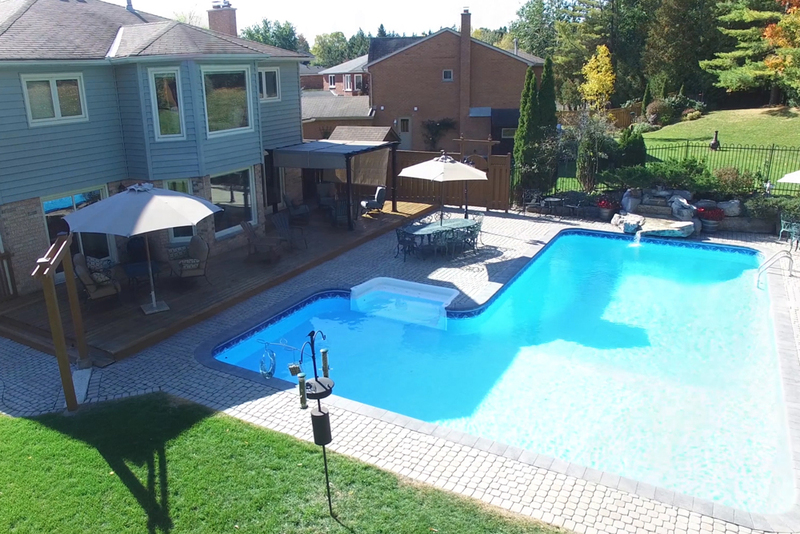 4 Bedroom Home That Sits On A Private and Treed 2.4 Acres With Large Addition, Spring Fed Pond, Shingles 2017, High Efficiency Furnace 2012, And Award Winning Patio with Outdoor Stone Fireplace, Gazebo And Waterfall. Radiant Heating, Ductless Air Conditioning, 110 & 220 Amp Service in Insulated Garage. Eat-In Kitchen, Laminate Counter with Diamond Cut Corian Edging & Built In Appliances Including Jen-Air Gas Range. Addition Great Room With Heated Flagstone Flooring, Custom Desk, Custom Built Display Unit With Granite Counter, Remarkable Stained Glass, Gas Fireplace and Cathedral Ceiling. Fenced Yard, Wrap Around Deck, Covered Dog Run, Kennels & Outdoor Hot and Cold Water. Master Bedroom With 4 pc En-suite With Skylights And Walk-in Closet with Custom Organizers. Main Floor Laundry, Washer Dryer New 2013, Commercial Grade Security System With HD Cameras, 30 KW Generator With Capability To Power House. Unfinished Walk-out Basement With Above Grade Windows And Secondary Laundry Room W/ Washer and Dryer. Large Loft With Vaulted Ceiling and Skylights, Tractor Garage, Quonset Hut and Much More! Visit Homes Custom Web Page For Video Narrated 3D Animated Tour, Floor Plans, Pro Photos And More. 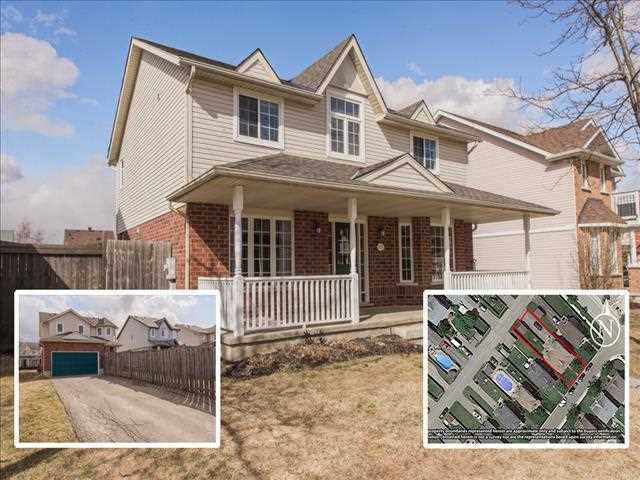 End Unit 3 Bedroom Townhouse On Massive Pie Shaped Lot With Newly Finished Basement and High Efficiency Furnace in 2017 Along With Plenty Of Other Recent Upgrades. 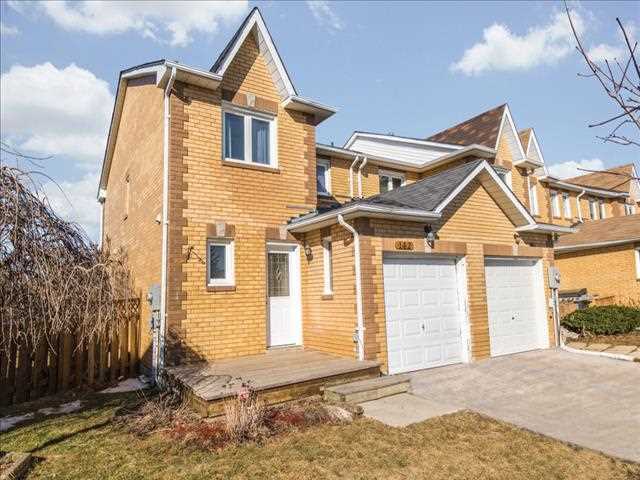 Large Master Bedroom With Sitting Area, Walk-in Closet And Renovated Semi En-suite 4 Pc Bathroom With Granite Topped Vanity, New Flooring and Soaker Tub in 2015. Hardwood Staircase with Cast Iron Spindles, Glass Window Panes 2016, Front Door 2016 and Garage Bay Door 2016. Basement Above Grade Windows, New Insulation, Recessed LED Lighting, Extra Outlets And New Front Load Washer 2015. Direct Access To Garage With Workbench, Laminate Flooring, Ceiling Fan, Owned Water Softener, New Baseboards, Cold Cellar, Mature Lilac Bushes, Updated Closet Doors And Much More! 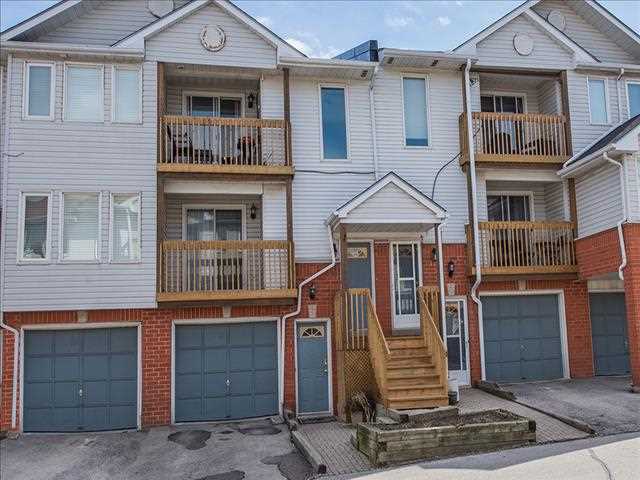 Wonderful 2 Bedroom Townhouse Minutes To Georgetown Go Station, Steps to the Grand River, Updated Kitchen in 2015 with Stainless Steel Appliances and Quartz Counter As Well as Updated Bathroom in 2015 With Granite Topped. 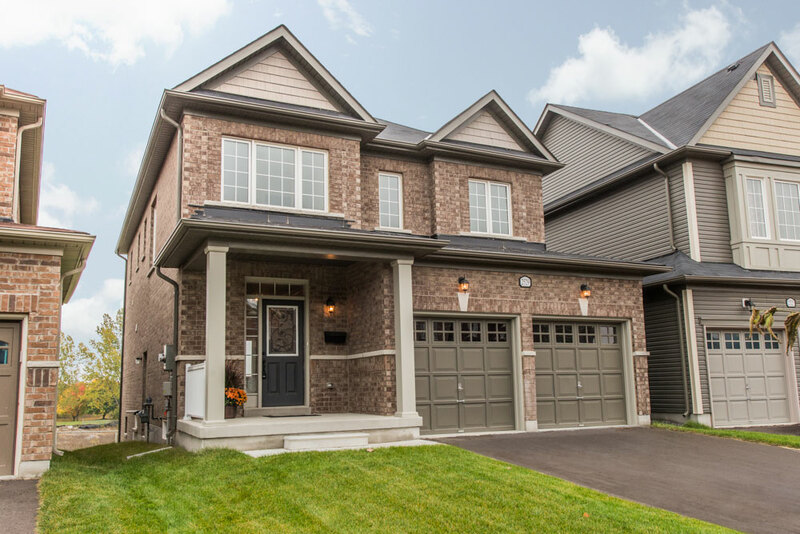 Open Concept Kitchen And Family Room, Centre Island Breakfast Bar, Undermount Sink, Upgraded Faucet & Upgraded Pendant Lighting. 2 Owned Underground Parking Spots, Balcony 2016, Hardwood Floors and Staircase, Stacked Washer and Dryer, Upgraded Doors, Celling Fan And Much More! Upscale 4 Bedroom Home Minutes To Aurora Go Station Filled With Upgrades on Oversized Pie Shaped Lot Backing Onto Forested Area With In-Ground L-Shapped Pool, Pool Cabana With Sauna, Finished Basement With Separate Entrance, Updated Quartz Counter Eat-In Kitchen, Spa Like Master Ensuite, Oversized Utility Shed & 2 Storey Bunkie With Hydro. Stainless Steel Appliances, Heated Floors, Under And In Cabinet Lighting, Display Cabinetry, Marble Backsplash & Undermount Sink. Master Walk-in Closet with 2 Built In Organizers, View To Rear, Granite Topped Vanity, Jet Tub, And Walk-In Shower With Bench. Attached 2 Car Garage With 3rd Garage Door To Rear And 220 Amps Service Providing Option for Use of Arch Welder, Abundance of Upgraded Lighting Indoors and Outdoors, 8 Zone Sprinkler System With Approx 42 Heads, Beautiful Landscaping, New Driveway 2016, Two Gas Fireplaces, Gas BBQ Hook Up, Upgraded Security Front Door 2015, Owned Hot Water Tank 2014 & Owned Water Softener 2012. Hardwood Floors, French Doors, Crown Moulding, Upgraded Baseboards, Custom Swirled Ceilings And Much More!